The Texas A&M University Singing Cadets opened the One America Appeal Concert in Reed Arena in October 2017 to benefit hurricane relief efforts. 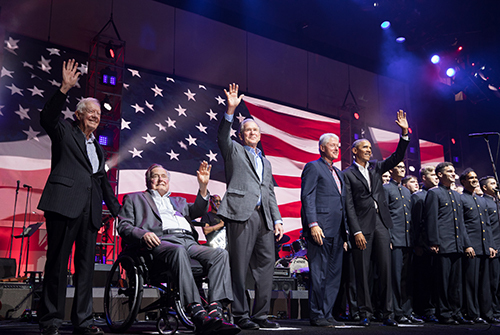 They sang the National Anthem while every living former president was on stage next to them. From left to right: Jimmy Carter, the late George H.W. Bush, George W. Bush, Bill Clinton and Barack Obama. Every living former president was on stage, hand over heart. On the far right stood Jimmy Carter, and to his left was the late George H.W. Bush, George W. Bush, Bill Clinton and Barack Obama. Backstage, notable musicians Lady Gaga, Sam Moore, Yolanda Adams, Lyle Lovett, Robert Earl Keen and the band Alabama waited their turn to perform while the Texas A&M University Singing Cadets rang out the “National Anthem” to a sold-out One America Appeal Concert in Reed Arena in October 2017, which benefited hurricane relief efforts. The Singing Cadets are accustomed to performing in the presence of notable politicians and stars. Over the years, they have made appearances at the White House, Carnegie Hall, St. Paul’s Cathedral in London, national news programs like Fox & Friends, and various other venues, domestic and foreign. They’ve dined with presidents and international heads of state like former British Prime Minister John Major. At both Barbara and George H.W. Bush’s funerals, they sang moving melodies in tribute of a family they had come to know well over the years. The Singing Cadets witnessed every one of Bush 41’s birthday skydiving spectacles and performed intimate concerts in the Bush’s sea-blue colored living room in Kennebunkport, Maine. 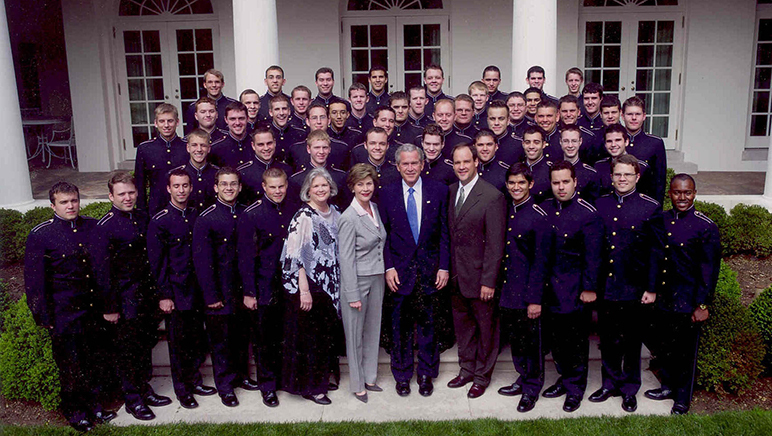 In 2005, the late President Bush was even recognized by the group as an honorary Singing Cadet. 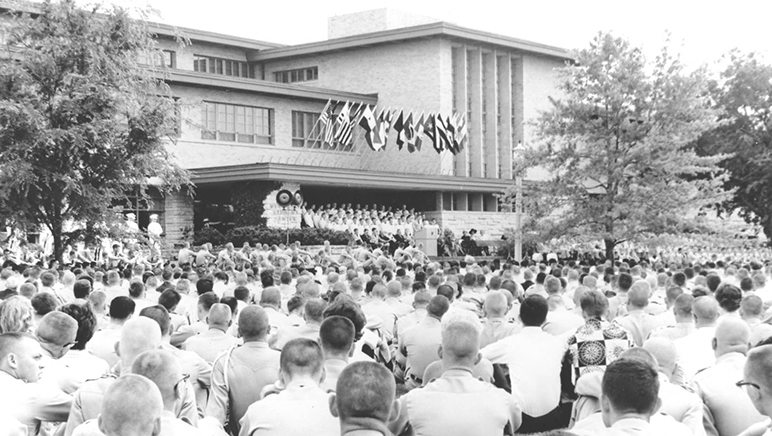 By 1960, the Singing Cadets averaged 50 shows annually in more than 20 cities across Texas. While performing in the pouring rain at Six Flags Over Texas, an onlooker with connections to the Miss Teenage America Pageant overheard the group. 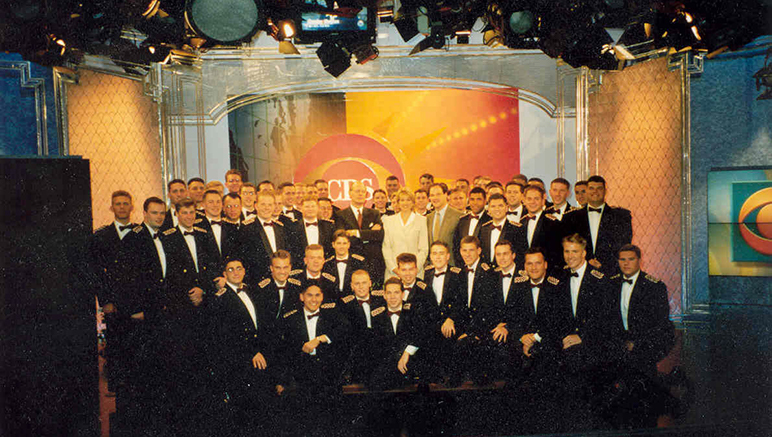 The next fall, the Singing Cadets were the featured performers at the nationally televised pageant, where they headlined for eight consecutive years. In 1971, the group was invited to perform a worship service at the White House for President and Mrs. Nixon, David and Julie Eisenhower, United Nations Ambassador George H.W. Bush and heavyweight champion Joe Frazier. President Nixon called the Singing Cadets one of the “finest choral groups in the land,” remarking that Mrs. Nixon could have listened all day. 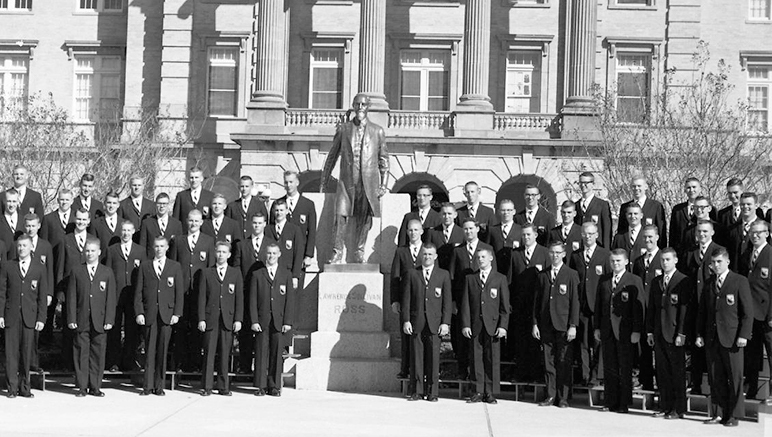 The White House performance projected the Singing Cadets into increasing national notability, and in 1974, for the first time, they were asked to embark on an international tour. Former Texas Gov. Dolph Briscoe commissioned each member as an official ambassador of goodwill for the state before their three-week tour through Romania, in which they traveled to various towns and appeared on the country’s national television networks. 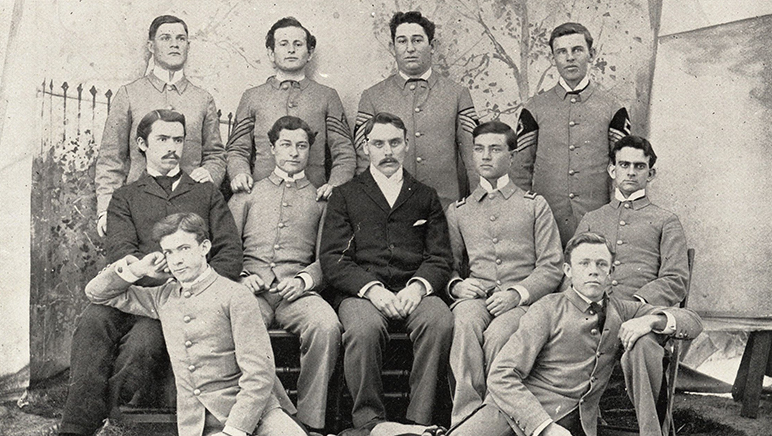 The Singing Cadets were founded as the Texas A&M Glee Club in 1893. This is the first known photo of the group from the 1895 Olio yearbook. In the 1930s, the organization came together under a written constitution declaring the purpose of the organization as ambassadors of goodwill for Texas A&M. In 1940, the Glee Club was officially renamed the Singing Cadets after a student body naming contest. Recognition for the group began to grow after they attracted national attention while performing in the 1940 Sugar Bowl. The group has since performed in various international cities, on national news programs and in professional sporting venues. 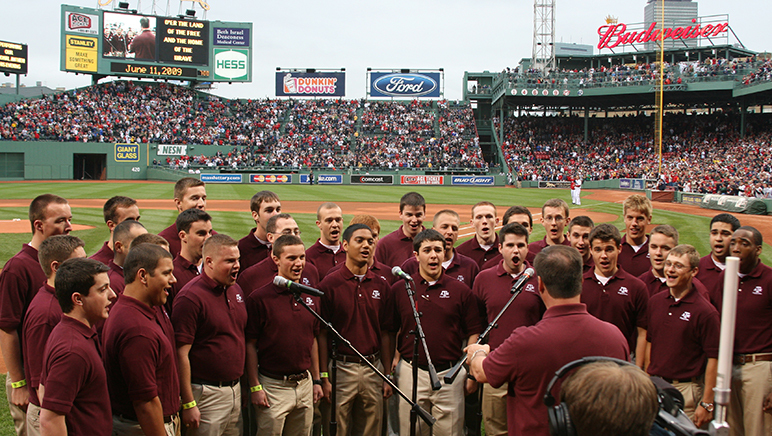 The Singing Cadets performing at Fenway Park, home of the Boston Red Sox. The Singing Cadets have played at the White House during the presidencies of Richard Nixon and George W. Bush. 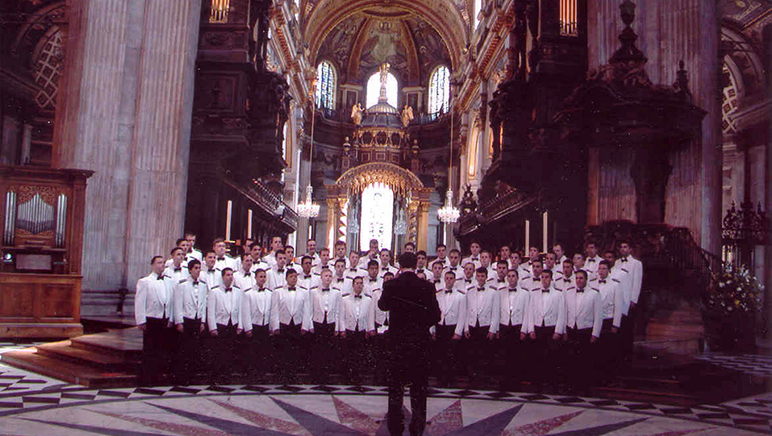 Every third or fourth year, the Singing Cadets take an international tour. They’ve been to Australia, South Africa, China, several countries across Eastern and Western Europe, and South America. Most recently, they traveled to the Czech Republic, Slovakia and Hungary. 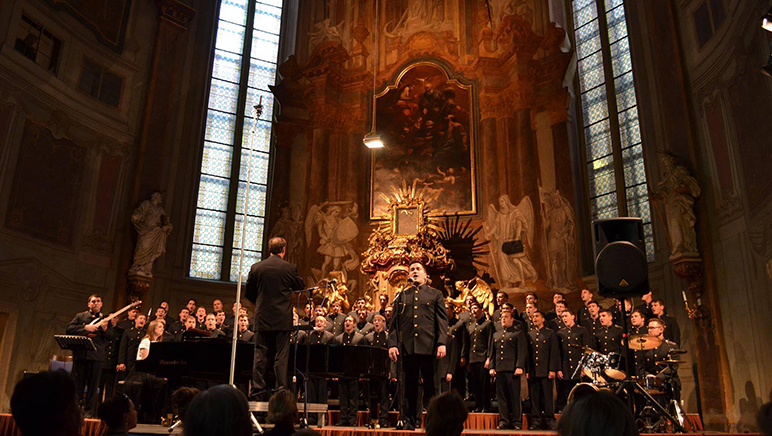 In 2019, the Singing Cadets will perform in Greece and Bulgaria. In 2019, the Singing Cadets will travel to Greece and Bulgaria to perform, but perhaps their most important concert will take place in College Station on April 6. These songs not only bond Singing Cadets to Texas A&M, but also to each other. “That connection over the ages is what I enjoy most about the Singing Cadets,” said Daniel. “No matter if you’re Class of 1955 or a current student, the songs tie you to each other and the organization.” To prepare for the event while living in different cities and states, former Singing Cadets will practice individually in advance with recordings of the concert music. At the 125th anniversary concert, Singing Cadets of all ages will perform songs that they sang during their time at Texas A&M, as the group maintains a consistent core repertoire of music. The Singing Cadets are hoping to raise $250,000, and the Hachtmans promised to match dollar for dollar up to $125,000 in hopes of reaching that goal. “The matching gift opportunity encourages others to get involved and support this vital organization,” said Mike. “Regardless of the size of the contribution, every gift helps.” In 2015, the Hachtmans also gave a $25,000 endowment to support the director of the Singing Cadets. “So, we have God, family and country which are the three big priorities in life, but your school is your great love, and I think we all take that away from the Singing Cadets," explained Bowers. 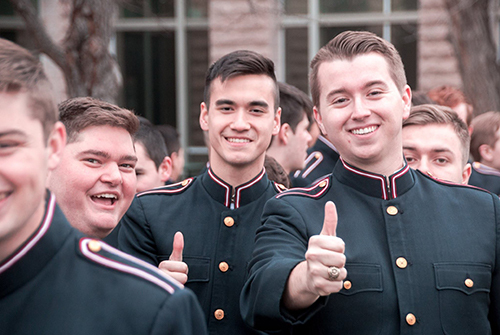 "I don’t know a single Aggie that doesn’t already love Texas A&M, but being a Singing Cadet reinforces that tenfold." 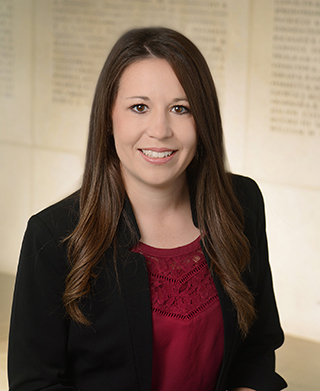 To support the Singing Cadets, contact Megan Pulliam ’09 at mpulliam@txamfoundation.com or (979) 862-1247.